With its quirky range of funky shops, unique boutiques and trendy restaurants, there’s a lot happening in this city these days. With plenty of accommodation in Leeds that are ready and waiting to take your reservation, there’s never been a better time for a visit. This once great industrial powerhouse is currently the UK’s second largest centre for business, legal and financial services outside of London. Most big businesses have some form of presence here, but nobody just wants to see characterless superstores and faceless shopping centres. Tourists want to visit humble boutiques selling hand crafted clothes, to taste the finest local delicacies and to soak up an atmosphere that’s only discovered once the fiery underbelly of a city is revealed. 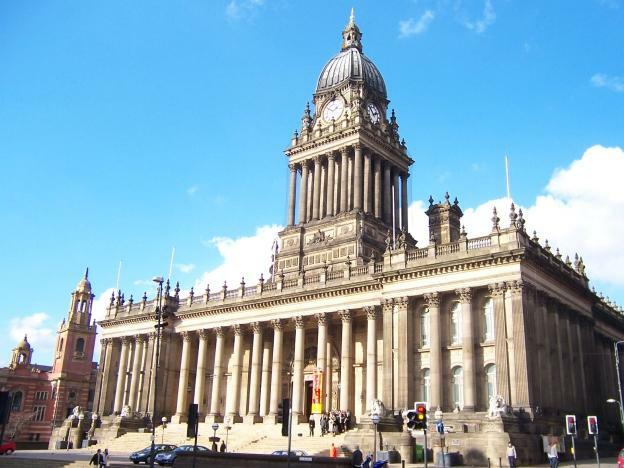 That’s where the true value of visiting Leeds is to be found. With its charming Edwardian décor and traditional English menu, this deli is a great place to indulge in the local cuisine. Not only is the food cooked fresh daily, but all the produce is bought from local Yorkshire farms which ensures the food is delicious. From simple sandwiches to rich soups, there are a variety of unique dishes to choose from. If you are not one to experiment with your food, though, a wise choice is their widely celebrated home- baked Ciabatta. Made from thick, moist, well-seasoned pork and leek bangers, this dish will have your taste buds firing on all cylinders. When it comes to visiting a shop with unique fashion that you will not find anywhere else, Pop Boutique is the place to visit. With their range of vintage clothing and famed recycled pieces, you’d be hard pressed to find a boutique as stylishly exuberant as this one. 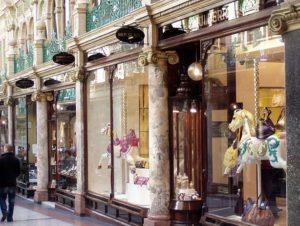 Pop Boutique is ideally located in Central Road just behind Briggate, which is Leeds’ most prestigious shopping street. In addition to its ideal location and the vibrant range of clothing on offer, there’s also a special lounge area in the basement, which is specifically dedicated to a varied and trendy range of shoes, boots and accessories. 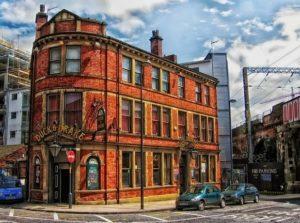 In terms of live music, the HIFI club is the happening place in Leeds at the minute. From obscure jazz bands to lively rock and hip-hop acts, this colourful and distinctive venue caters to the most acquired of tastes. With its distinctly Victorian architecture and its homely surroundings, this hotel/restaurant is renowned around the city for its modern British cuisine and the charming character of its décor. With highlights on the menu such as traditionally cooked Yorkshire pudding and grilled beef fillet basked in Guinness sauce, you need look no further when searching for that quintessential slice of British cuisine.